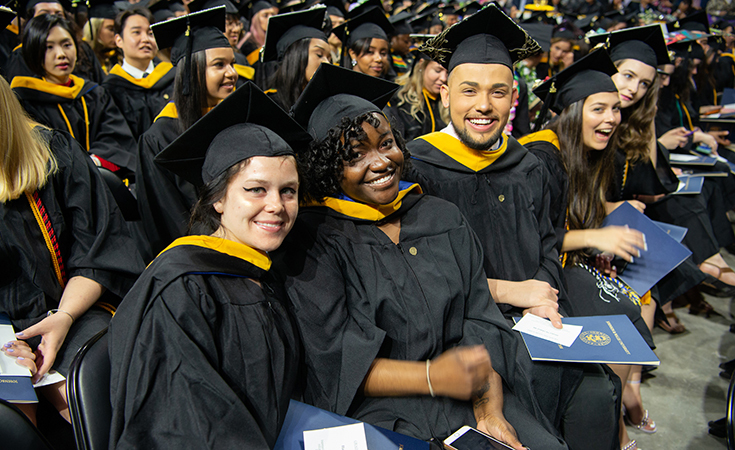 04/16/19 | At its 2019 commencement ceremonies, Johnson & Wales University will confer honorary doctorate degrees to seven individuals in recognition of their distinguished careers and positive influence on their industries and communities. 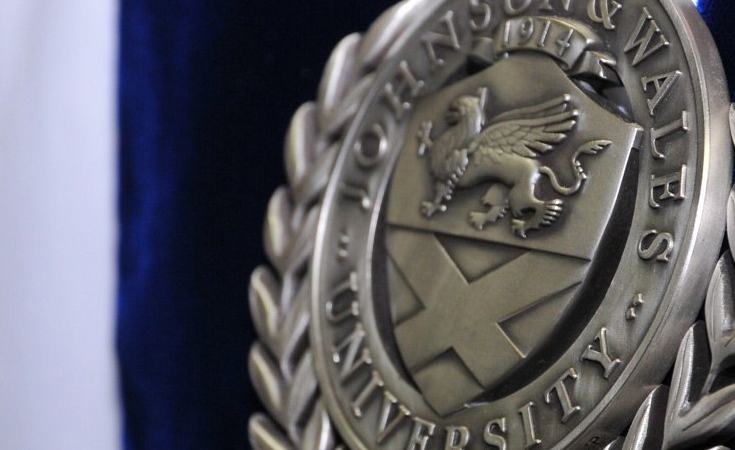 03/20/19 | More than 2,400 students were named to the JWU Providence Campus dean’s list for the winter 2018-2019 term. 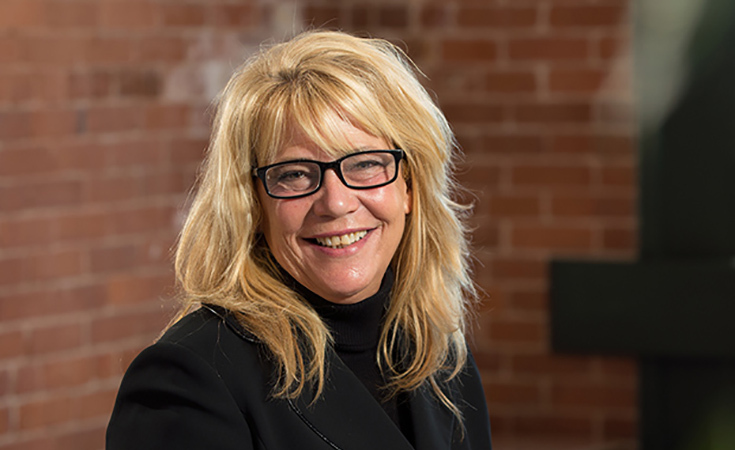 03/19/19 | Marie Bernardo-Sousa, LP.D., '92, has been appointed president of the Providence Campus of Johnson & Wales University. Investiture Ceremony to Honor JWU's New Chancellor: Mim L. Runey, LP.D. 03/07/19 | On Tuesday, March 12, 2019, a new chapter in JWU's history will be written with the Investiture Ceremony of Mim L. Runey, LP.D. as the university’s chancellor. 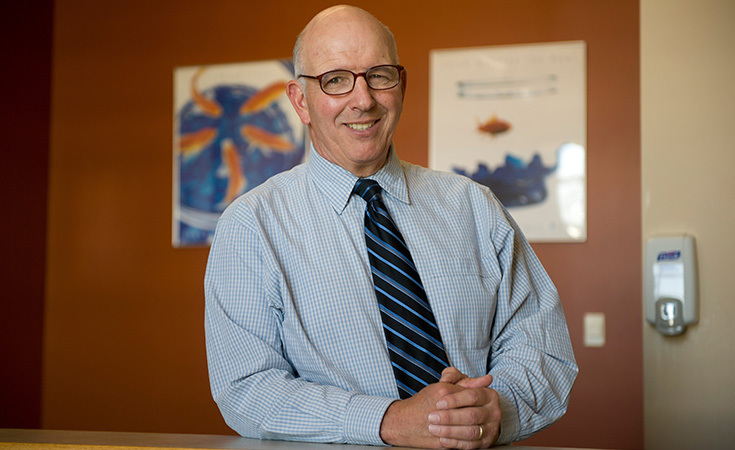 02/19/19 | JWU today announced the launch of two new 3+2 programs that offer qualified students the opportunity to earn a bachelor’s degree in Psychology and a master’s degree in Addiction Counseling or Clinical Mental Health Counseling in five years. 01/22/19 | Boston Bruins and Celtics fans are gaining a culinary experience direct from JWU. 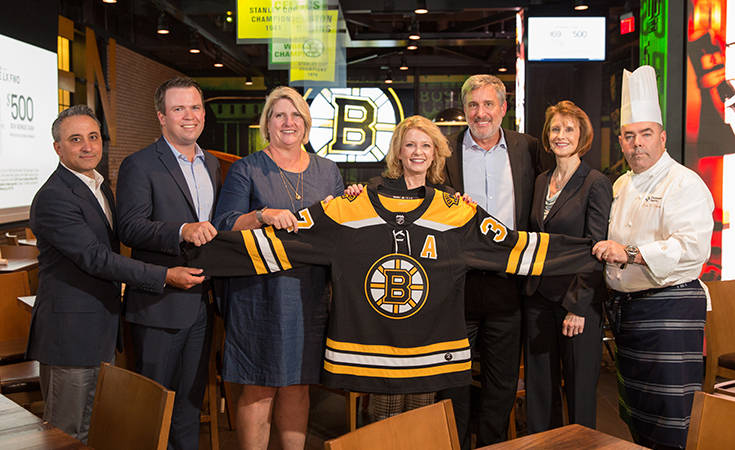 The university's culinary arts students have created menu items available for a limited time to the patrons of Legends, the private, members-only restaurant and bar located in TD Garden. 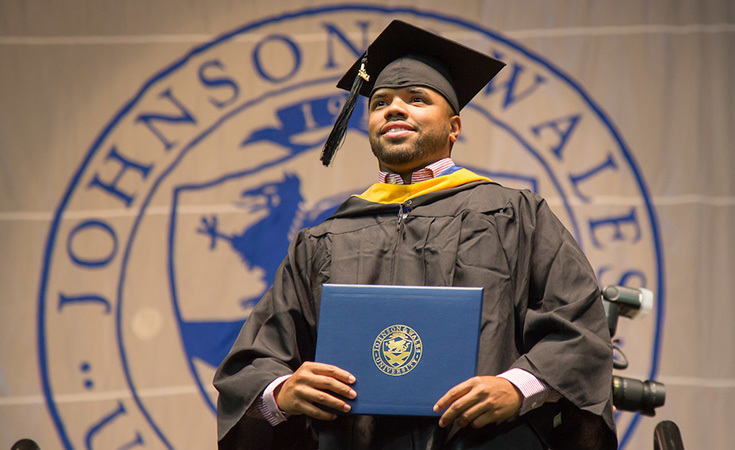 12/10/18 | More than 2,650 students were named to the JWU Providence Campus dean’s list for the fall 2018 term. 12/07/18 | Professor Mari Dias, Ed.D., examines anxiety and grief during the holidays and ways to cope and enjoy the spirit of the season. 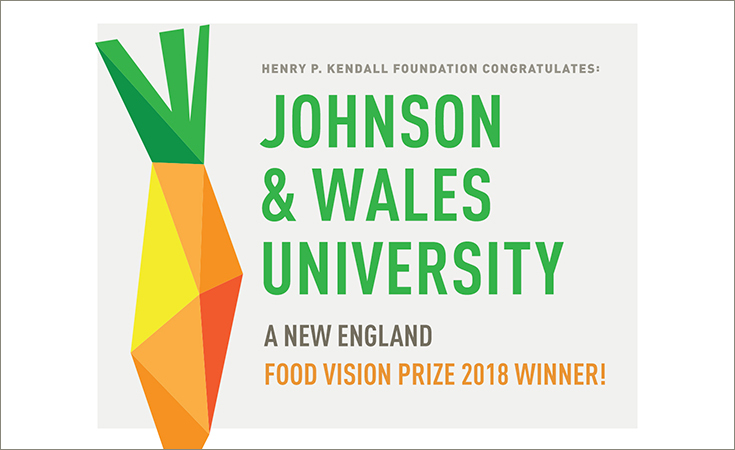 11/12/18 | JWU, RISD and Farm Fresh RI will share a 2018 New England Food Vision Prize, a $250,000 award from the Henry P. Kendall Foundation to encourage colleges and universities to increase the amount of regionally-produced food on campus menus. 11/07/18 | JWU Faculty Experts are available to discuss a wide range of topics related to the holiday season. 10/02/18 | The City of Providence has installed 15 conversation benches, designed by a JWU graduate, along Wickenden Street in the Fox Point neighborhood. 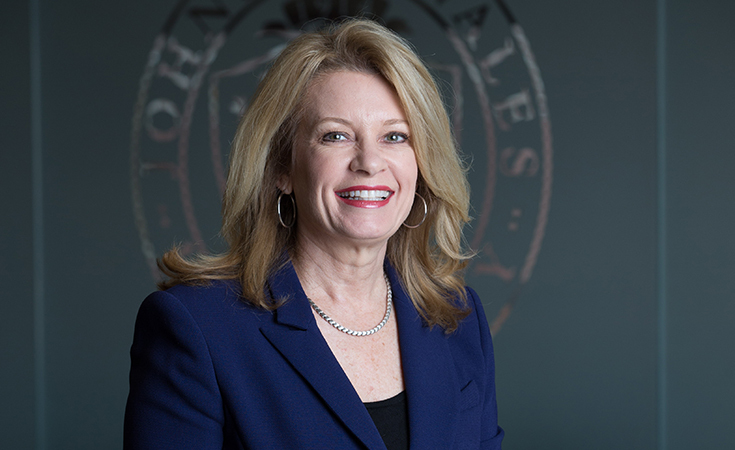 10/01/18 | Mim L. Runey, LP.D., has assumed the position of chancellor of Johnson & Wales University. 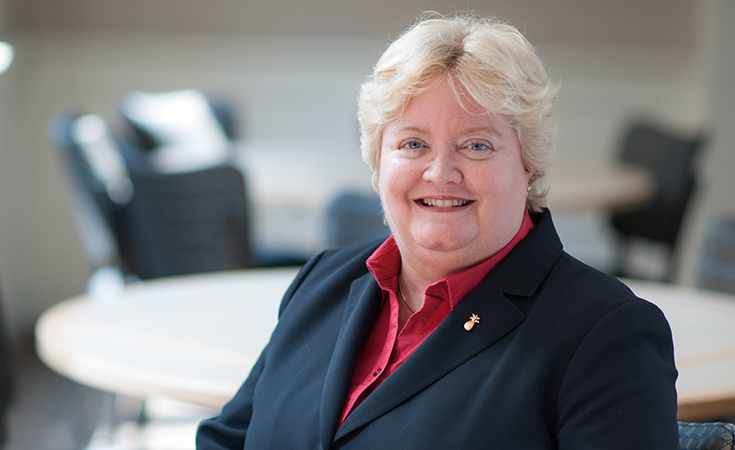 She becomes the university’s third chancellor in its 104-year history. 08/20/18 | As universities nationwide continue to support the global demand for an educated workforce, JWU's College of Online Education is building its corporate partnerships, most recently with Bloomin' Brands, Inc.
05/23/18 | National and regional authorities of the sustainable seafood movement and past James Beard nominees to share thoughts on the future of aquaculture. 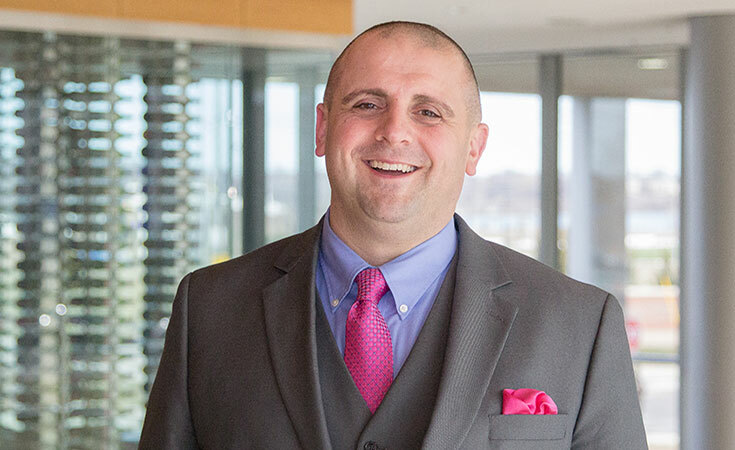 05/16/18 | On Wednesday, May 23, during NBC10's News at Noon broadcast, viewers will hear JWU Chef Frank Terranova sign-off for the last time with his signature, "Now that's Cooking with Class," when the culinary segment takes its final bow. 05/15/18 | Six luminaries representing a range of industry and academia will receive honorary degrees at the 2018 JWU commencement ceremonies. 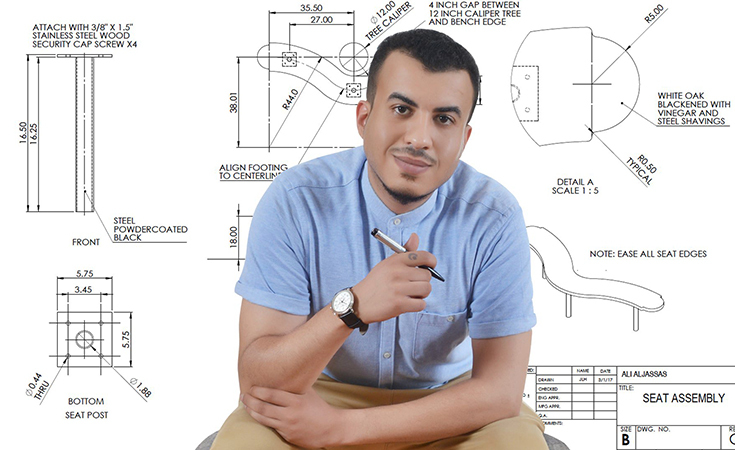 05/09/18 | College of Business Associate Professor Oscar Chilabato has been named the 2018 Distinguished Advertising Educator by the American Advertising Federation. 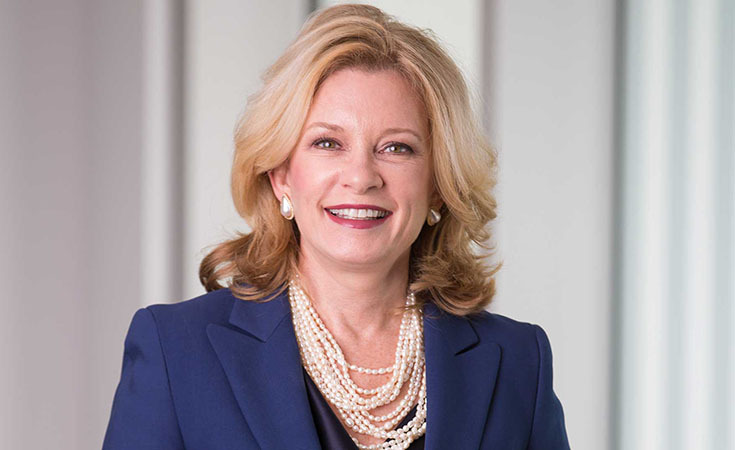 04/18/18 | Nine luminaries representing a range of industry and academia will receive honorary degrees when the 2018 Commencement Ceremonies are held at the four Johnson & Wales University campuses nationwide. 04/03/18 | Ray McCue, associate professor in the Johnson & Wales University College of Culinary Arts, has earned certification as a Worldchefs Certified Master Chef. The credential, one of the highest within the culinary arts profession, is issued by the World Association of Chefs Society. 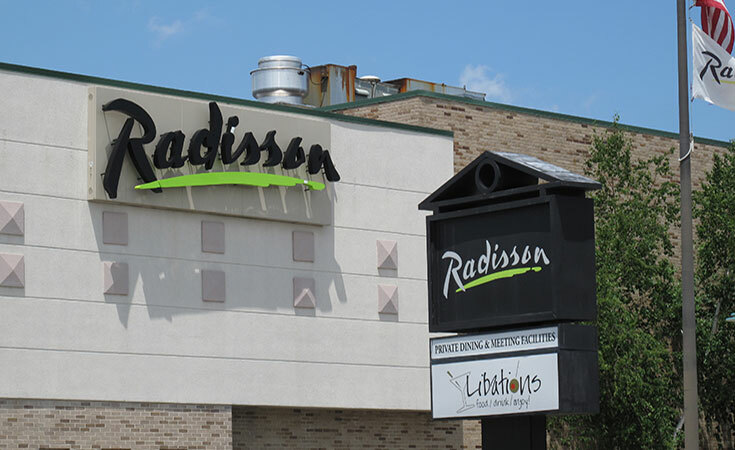 03/29/18 | JWU has completed a purchase and sales agreement for its hotel property located at 2081 Post Road, Warwick, R.I., including the land and building that houses Legal Sea Foods, to Pinnacle Hotel Management, a Florida-based developer, for $7.5 million. 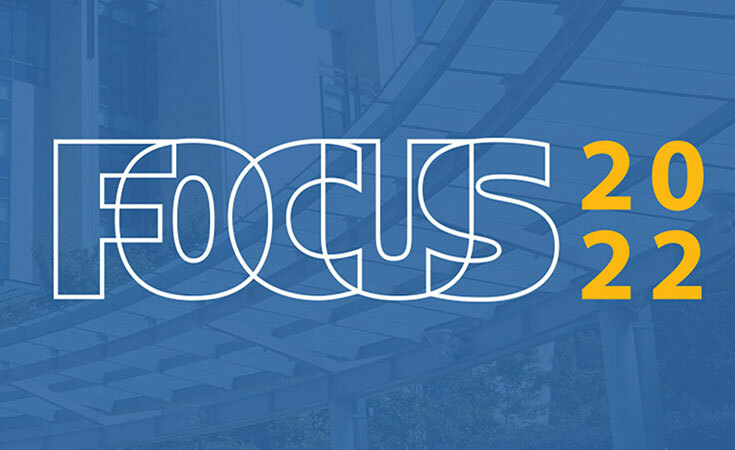 03/22/18 | JWU has officially launched FOCUS 2022, a new, “bold and ambitious” strategic plan that builds on the university’s previous strategic plans that have guided JWU’s academic and physical expansion. 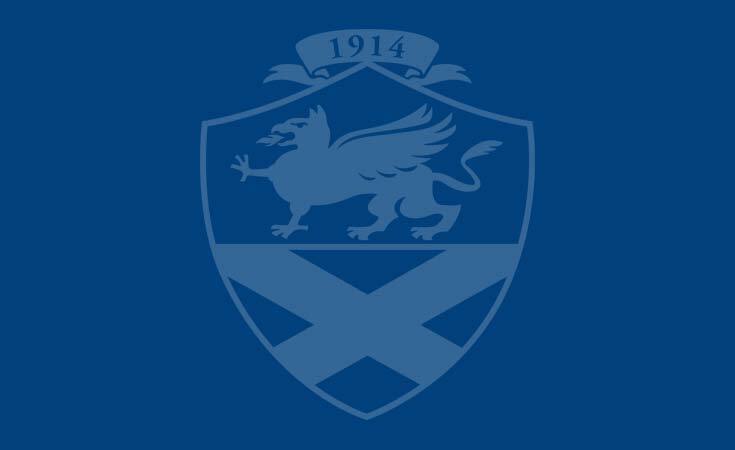 03/05/18 | This fall, Johnson & Wales University (JWU) will expand its online academic catalog, adding 21 new programs to its College of Online Education. 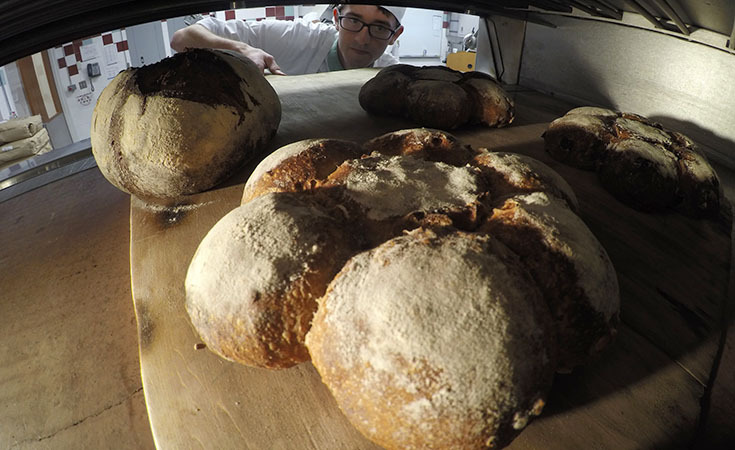 02/12/18 | For 3 days, 150 artisan international bakers, educators, chefs, and food professionals will convene at Johnson & Wales University’s Providence Campus. 01/31/18 | On Wednesday, January 31, JWU will host a debate between two ad industry experts who will review and analyze this year’s Super Bowl ads. 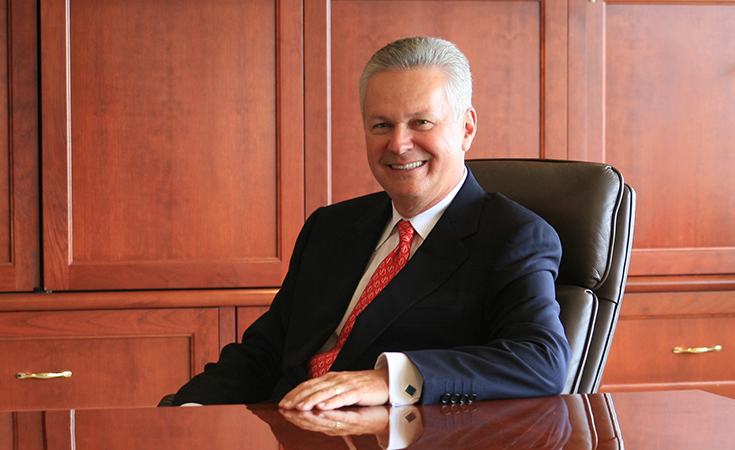 01/11/18 | Johnson & Wales University Chancellor John J. Bowen '77 today announced that he will retire on December 31, 2018. 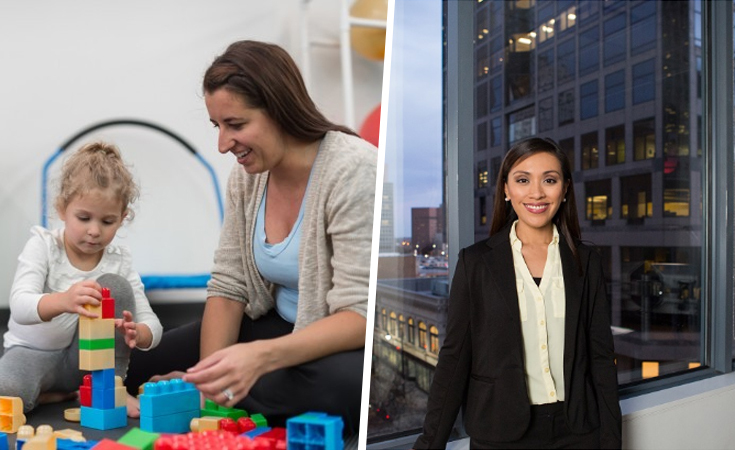 12/14/17 | Johnson & Wales is expanding its academic offerings to welcome student cohorts in two new, fully-online doctoral programs starting in the fall of 2018. 11/29/17 | Retail dies when based solely on the concept of visiting a store for a commodity item. To thrive in today’s market and emerge from the “retail apocalypse” retailers must focus on what is important to customers — the 3 Es: ease, experience and execution. 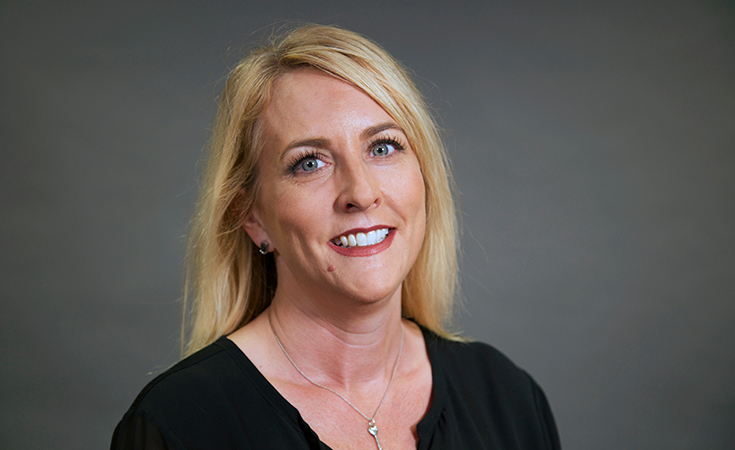 11/15/17 | Associate Professor Katie Davin offers advice to take the stress out of family visits during the holidays. 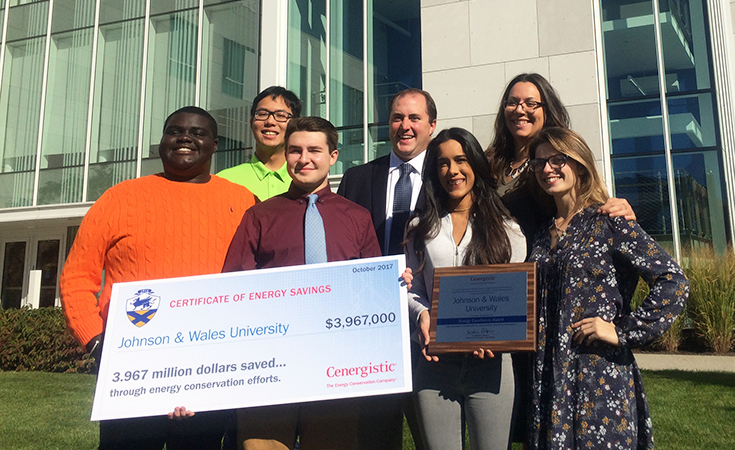 10/20/17 | JWU has achieved nearly $4 million in savings over 4 years through the implementation of energy conservation measures + sustainability initiatives across the Providence Campus. 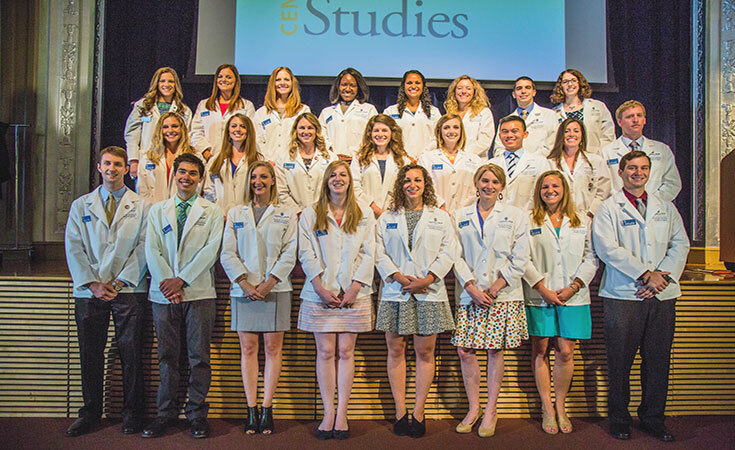 07/18/17 | For the second year in a row, all students enrolled in the two-year Master of Science in Physician Assistant Studies have graduated on time and passed the board certification exam administered by the National Commission on Certification of Physician Assistants. 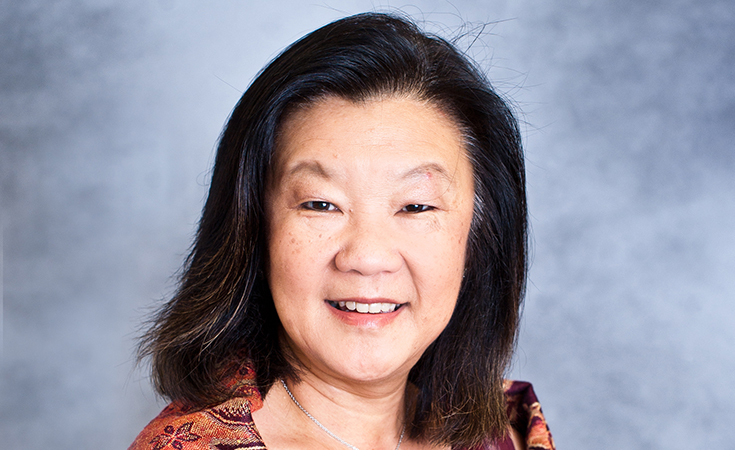 06/01/17 | Johnson & Wales University Providence Campus President and Chief Operating Officer Mim L. Runey, LPD, has announced the appointments of Lily S. Hsu, EdD, as provost, and Billye W. Auclair, PhD, as vice provost, as of June 1, 2017.